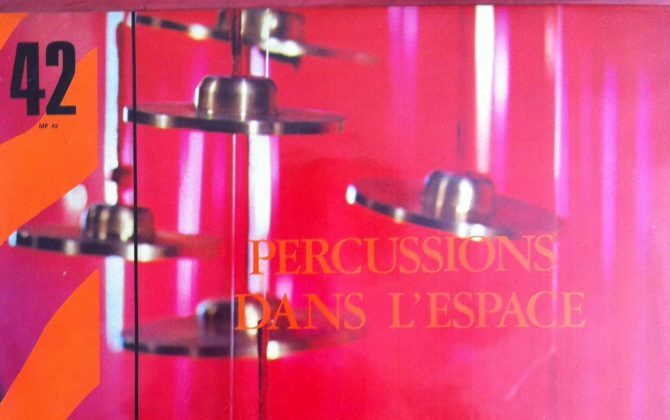 So here… I called on the best percussionists in Paris, six musicians, who did an amazing job. I can not say that this record was a thundering success but it was a personal project that touched me a lot. I hope that people will discover this record soon.